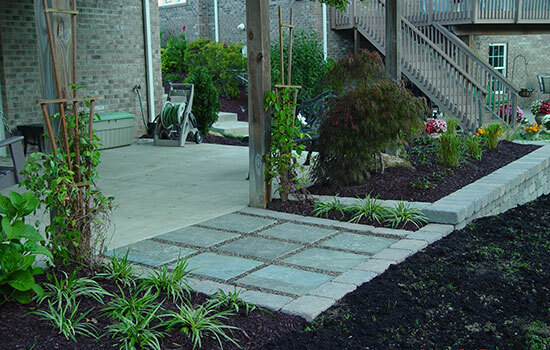 Quality Gardens’ landscape services are available all year round. 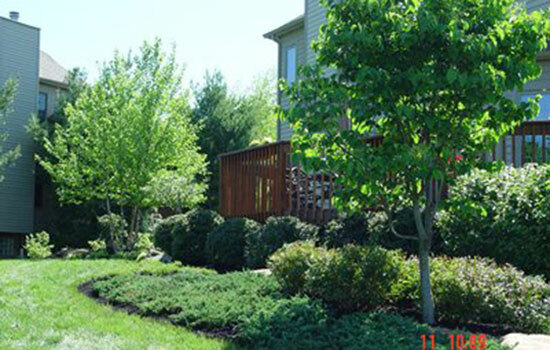 We will work with you, whether you are a commercial or residential customer, to meet your landscaping needs. It is never too early to plan. We design throughout the winter, so call early to set up an appointment. We will design a beautiful landscape that comes with a detailed quote on the cost of the project.Every part of the job from labor cost to plant material will be mapped out clearly; you will be able to see how all your dollars will be spent. The design process starts with an onsite consultation with our designer. 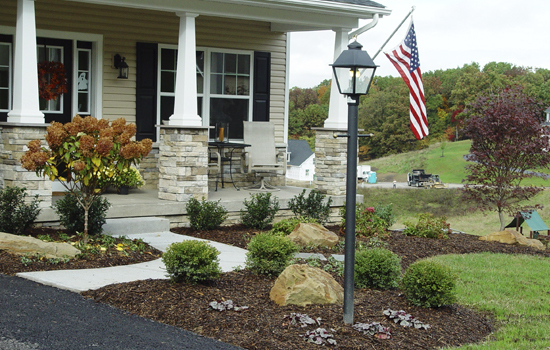 We will work with you throughout the entire landscaping process. Taking your ideas into consideration, we will transform your outdoor space into a lovely oasis that you and your family can enjoy for years to come. 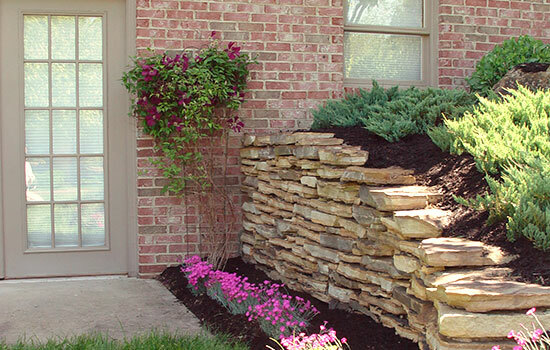 Are you an avid do-it-yourself (DIY) homeowner, but inexperienced in landscape design? No problem! Let us do the designing, have us deliver the materials, and you can take it from there. If you are not the do-it-yourself type, we have a qualified crew that can handle the installation for you. We will work with you to stay within your budget. A plant care package comes with the design and quote. It includes detailed information about all of the plants in your design. You’ll be equipped with the knowledge you need to keep your landscape looking fabulous all year round. The cost of the design package and consultation will be waived if Quality Gardens installs the project. For the do-it-yourself (DIY) homeowner, the design and consultation fee is $50.00 per hour. The average time for both the consultation and design will vary from project to project but will be laid out within the first meeting with us. If the job is too costly at the moment, it can easily be broken up into phases. Do as much as you can afford and add on as you see fit. If you have already created your outdoor sanctuary but need help maintaining it, we offer spring and fall cleanup services. This can include: pruning, weeding, edging, mulching, leaf removal, and anything else you might need.